In this ESL lesson plan for adults and teens, students watch a video and do a listening exercise about a date Will Smith has with Sophia, the humanoid robot. It includes discussion questions and conversation activities about artificial intelligence, robots, & dating. Students also learn some important vocabulary terms related to these topics. The grammar exercise features the present perfect simple / continuous. In the cooperation activity students can have a conversation, leave a voice-mail in the future, or write a letter. 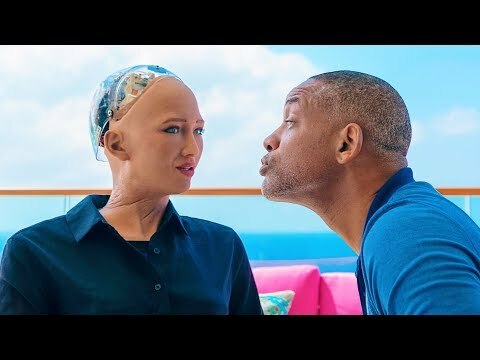 Will Smith seems to have a special attraction to Sophia the humanoid robot, so much that he takes her on a romantic date to the Cayman Islands. Things get awkward when wine, jokes, and the atmosphere of the island air get to Will Smith's head, and he decides to go in for the kiss. See how Sofia reacts. In these ESL lesson plans for adults and teens, students watch a video and do a listening exercise about a university which offers ice cream courses. It includes discussion questions and conversation activities about food, ice cream, and school. Students also learn some important vocabulary terms related to ice cream and school. The grammar exercises feature present simple, present perfect simple / continuous, and the second conditional. In the cooperation activity students make slogans, courses, do a trivia activity, & more. Dr. Bob Roberts runs the ice cream courses at Penn State University, and talks about why ice cream is so special and what exactly students study in the course. In these ESL lesson plans for adults and teens, students watch a video and do a listening exercise about the oldest hockey player in the world. It includes discussion questions and conversation activities about age and sports. Students also learn some important vocabulary terms and expressions related to age, sports, and hockey. The grammar exercises feature prepositions of time and superlative adjectives. In the cooperation activity students do interviews and create their own documentary scenes. The oldest hockey player in the world, Mark Sertich, is 95 years old and still plays hockey. An inspirational character who talks about his daily routine and his life playing hockey with the local firefighters in the community. 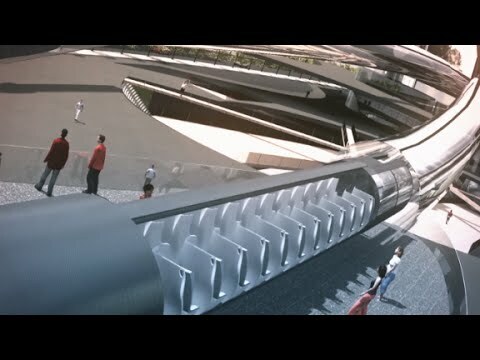 This video is a news report which contains interviews and discussions with people involved in the Hyperloop project. The reporter explores questions about the basic of the Hyperloop, the challenges for its construction, and how it will revolutionize and impact transportation as we know it. In this Business English lesson plan for adults, students watch a video about phone call communication and taking and leaving messages. It includes discussion questions and activities about phone call communication. Students learn some important vocabulary terms related to this topic. Students also do some activities using the important vocabulary terms from the video. For grammar, students do an exercise on how to use say, tell, talk, and ask. In the cooperation activity, students can do a dialogue and role play activity. Learn what to do and what not to do in three example phone calls from an experienced and unexperienced secretary, in addition to a call from a sales manager who leaves a voicemail for his customer. 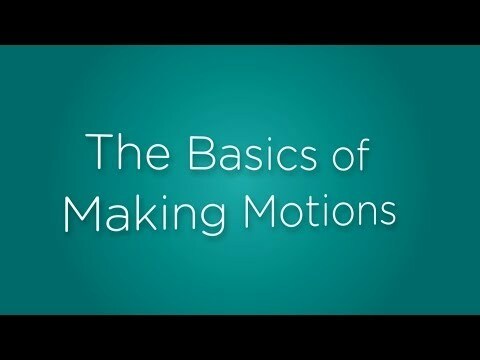 In this Business English lesson plan for adults, students watch a video about making motions and taking votes in meetings. It includes discussion questions and activities about making motions, Robert's Rules of Order, and voting. Students learn some important vocabulary terms related to this topic. Students also do some activities using the important vocabulary terms from the video. For grammar, students do an exercise on using present continuous in the passive. In the cooperation activity, students can create two motions and then practice agreeing and disagreeing. Learn all about how a board of directors discusses and votes on important company issues through the parliamentary procedure. In this Business English lesson plan for adults, students watch a video about how to handle a new job offer. It includes discussion questions and activities about different types of negotiations and conversation activities about job offers. Students learn some important vocabulary terms related to job offers. 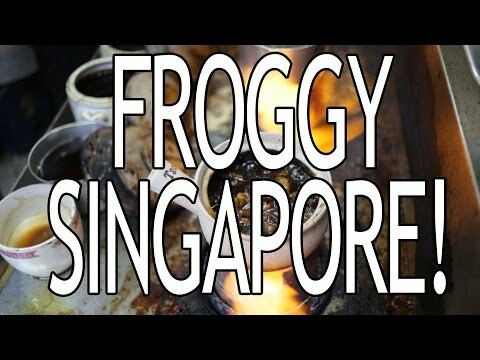 Students also do some activities using the important vocabulary terms from the video. For grammar, students do exercises on question formation with auxiliary verbs. In the cooperation activity, students can put together a response to a job offer. This tutorial is presented by lynda.com, author Valerie Sutton. 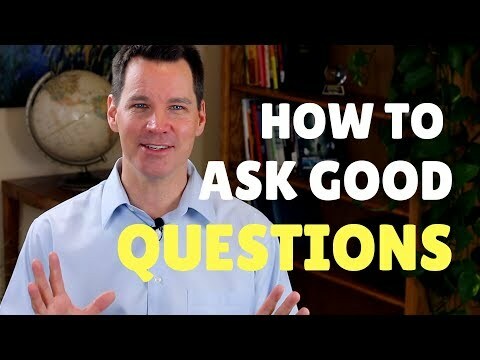 This video shows you how to best respond to a job offer and what kinds of things you should be thinking about and asking with an offer in front of you. In this Business English lesson plan for adults, students watch a video about how to structure a sales proposal. It includes discussion questions and activities about accepting offers, counter proposals, and the sales process. Students learn some important vocabulary terms related to proposal structure. Students also do some activities using the important vocabulary terms from the video. For grammar, students do exercises on how to use 'get + someone + doing something.' In the cooperation activity, students can do an activity on making a sales proposal. 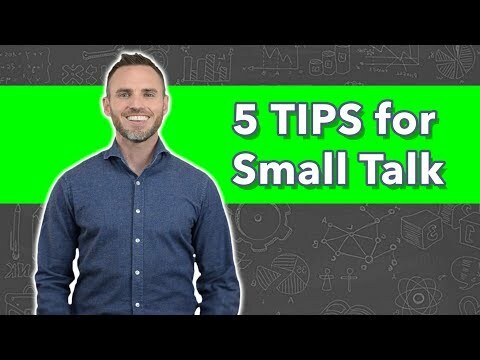 Greg Donlan shares some tips on how to improve your sales proposal structure and move the deal forward with your prospective client or customer. 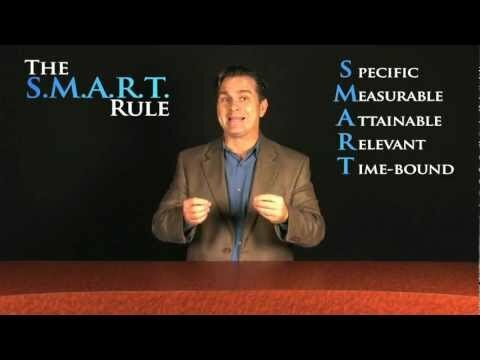 In this Business English lesson plan for adults, students watch a video about how to set SMART objectives in a negotiation. It includes discussion questions and speaking activities about negotiations. Students learn some important vocabulary terms related to negotiations. Students also do some activities using the important vocabulary terms from the video. For grammar, students do exercises on how to use indefinite and definite articles. In the cooperation activity, students can create SMART objectives. Get to know what are some of the essential components to ensuring an effective negotiation and how to set objectives. 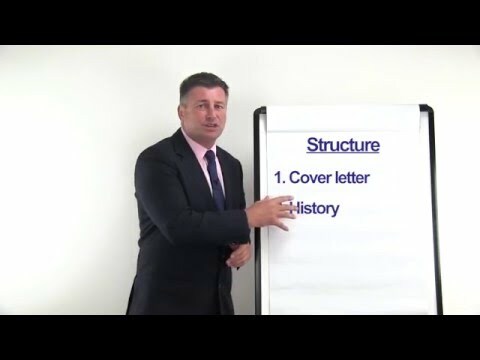 In this Business English lesson plan for adults, students watch a video about how to run a successful business meeting. It includes discussion questions and an email writing activity about invitations to meetings and changing agendas. Students learn some important vocabulary terms related to successful meetings. Students also do some activities using the important vocabulary terms from the video. For grammar, students do exercises on how to use as + adjective / adverb + as. In the cooperation activity, students can create an agenda for a negotiation, write an invitation to it, and make changes to the agenda. A summary of six solid principles you can follow to ensure you have an effective meeting. In this Business English lesson plan for adults, students watch a video about an office tour at Bold. It includes discussion questions and conversation activities about offices and how to welcome people. Students learn some important vocabulary terms related to these topics. Students also do some activities using the important vocabulary terms from the video. For grammar, students do exercises on prepositions and giving directions in the office. In the cooperation activity, students can work together on a quiz & review about the video. 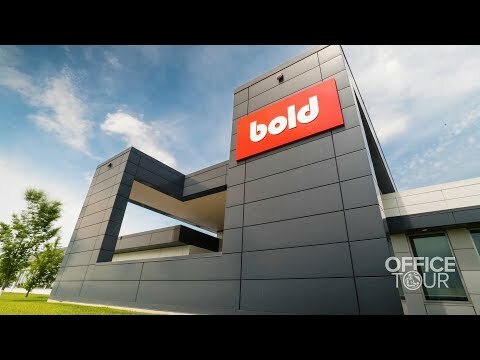 Sara, from the company 'Bold' gives you a tour of their fun office and shows off all of the perks of working there. Beer on tap in the office? Foosball? Massage chairs? Who wouldn't want to work here?! In this Business English lesson plan for adults, students watch a video about asking good questions in conversations to keep them going and get to know someone. It includes discussion questions and conversation activities about communication skills. Students learn some important vocabulary terms related to these topics. Students also do some activities using the important vocabulary terms from the video. For grammar, students do exercises on questions in the present perfect, present perfect continuous, and past simple. In the cooperation activity, students can do some role play dialogues and practice getting to know a stranger. With Communication Coach Alex Lyon, you can learn all about how to improve your conversation skills and ask good questions in conversations. The secret is to keep the other person talking with good follow-up questions after a series of easy questions.